Estonia – Estonian Human Rights Centre is an independent non-governmental human rights advocacy organisation. The mission of EHRC is to work together for Estonia that respects the human rights of each person. 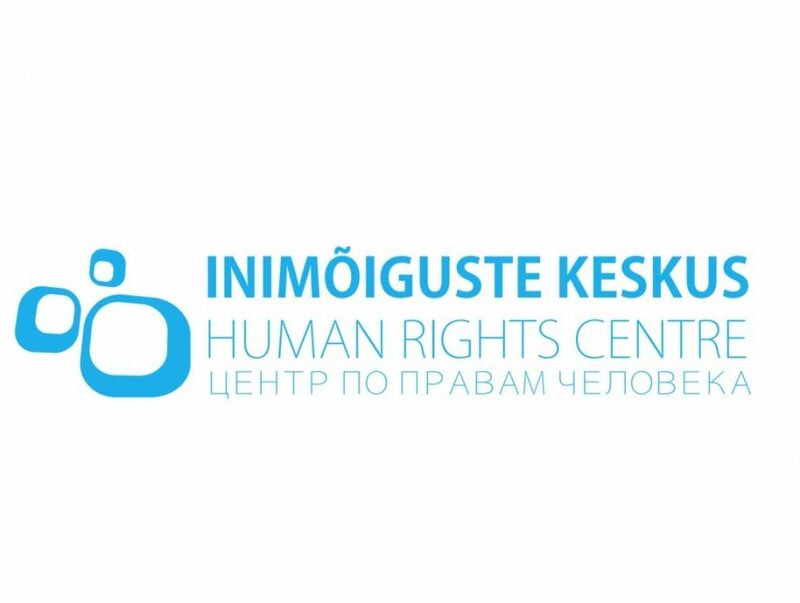 By 2020, Estonian Human Rights Centre is the influential and competent leader of Estonian non-governmental human rights movement. EHRC develops its activities according to the needs of the society. Our focus is currently on the advancement of equal treatment of minority groups and diversity & inclusion and the human rights of asylum seekers and refugees. EHRC coordinates the Estonian Diversity Charter. We also monitor the overall human rights situation in Estonia and publish yearly independent human rights reports about the situation in Estonia. We are NGO partner for UNHCR (the UN Refugee Agency) in Estonia. Go check out their website here.